Welcome to the Iowa College of the Societas Rosicruciana In Civitatibus Foederatis. This organization is an Invitational Masonic Body.  Meetings are open exclusively to members of the Societas Rosicruciana In Civitatibus Foederatis.